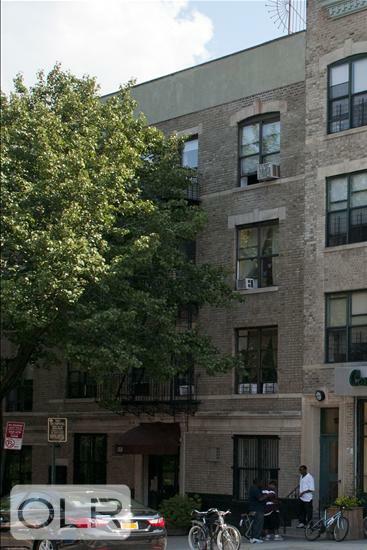 2 bedroom 1 bath co-op on the border of Clinton Hill and Fort Greene. 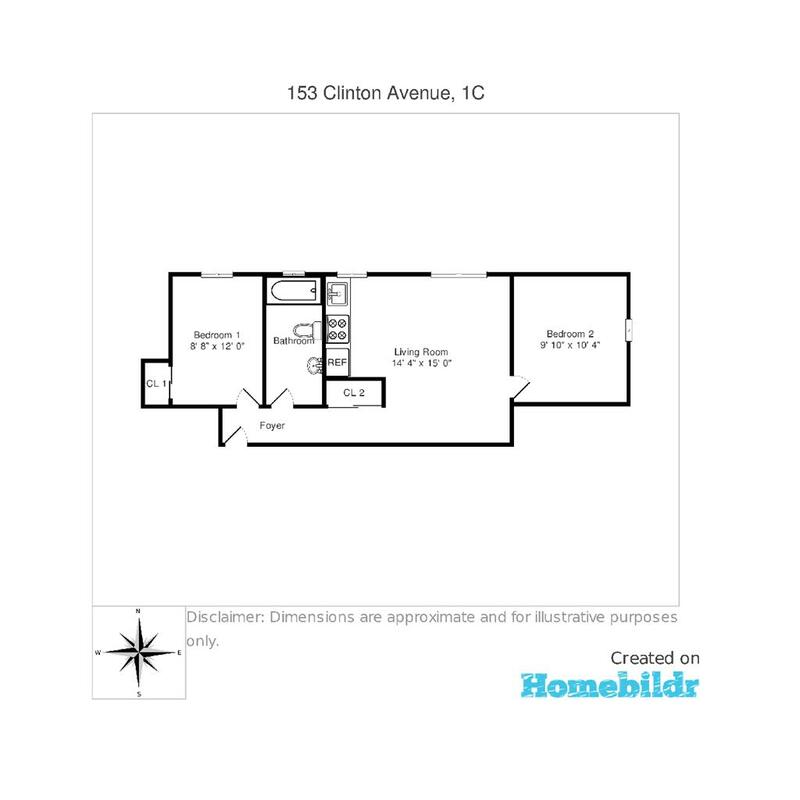 Spacious home with an open floor plan, ample closet space, newly finished hardwood floors, contemporary bathroom, high ceilings and plenty of closet space. Open kitchen and windowed bathroom make this home complete.This classic pre-war building has plenty of charm and boasts a shared courtyard, a backyard grill, in house laundry facility, and bike storage. Live/work and pets allowed.